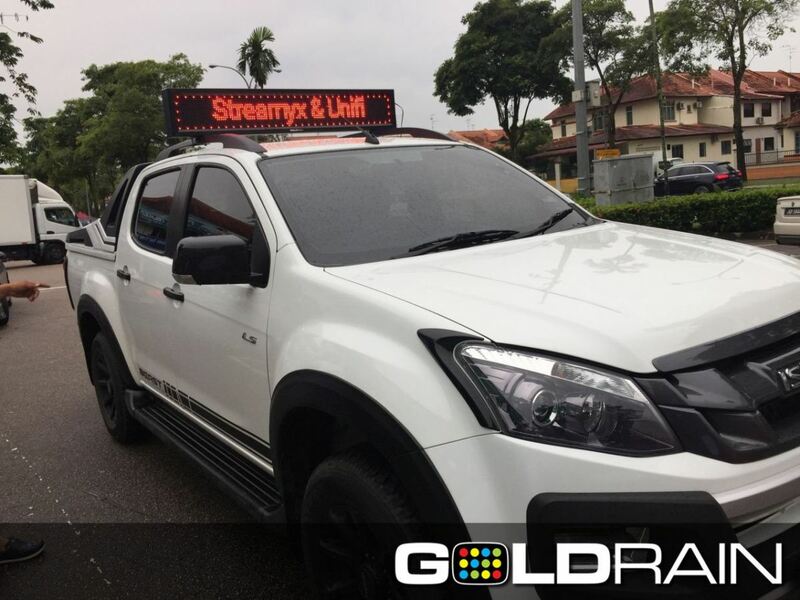 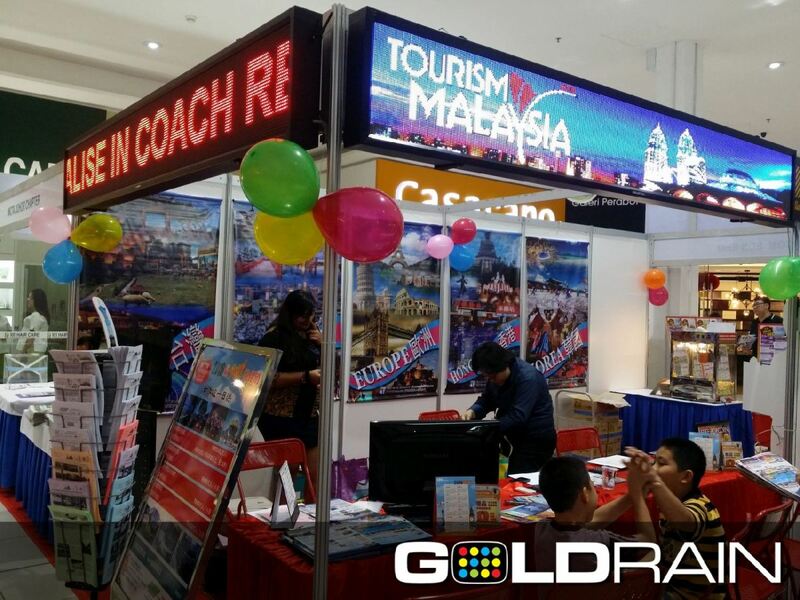 Goldrain LED Multimedia Trading - Goldrain LED Multimedia Trading is a company that supplies LED advertising running light box and spare parts. 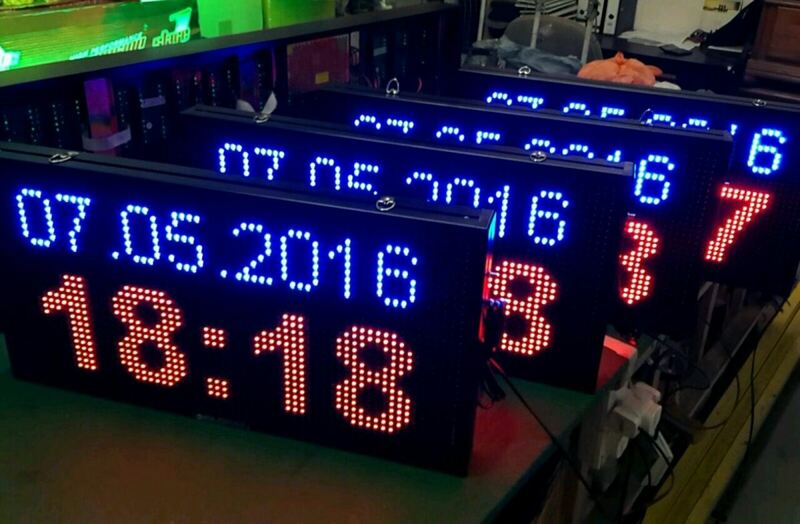 Besides that, we also provide services such as repair LED advertising running light box, folding light box, and programming running light box. 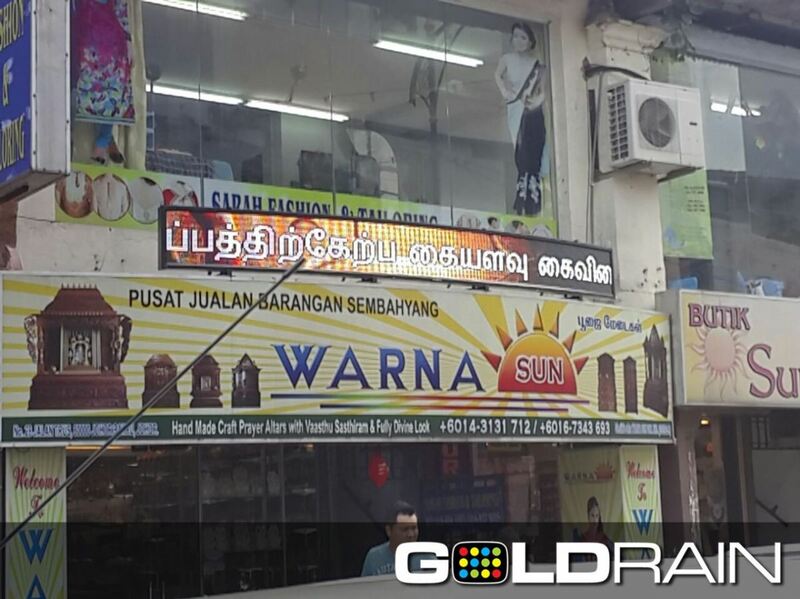 Our company is located in Senai, Johor. 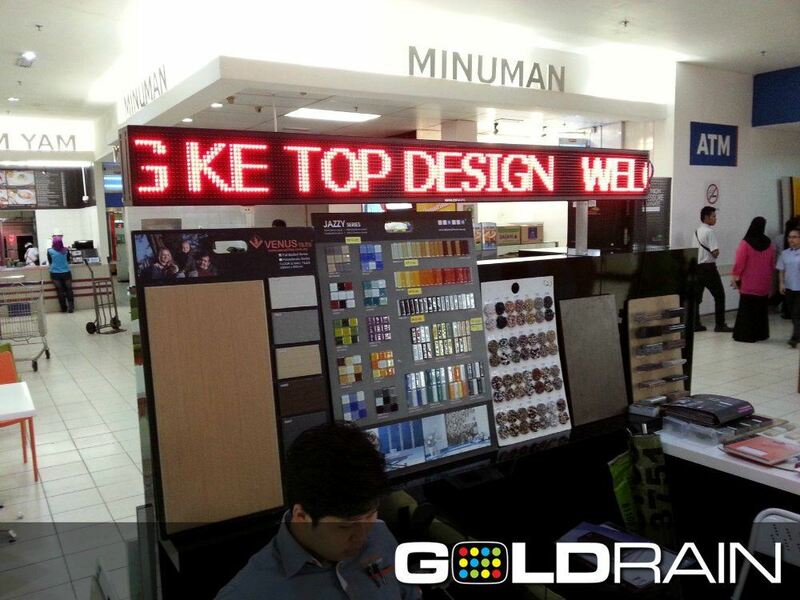 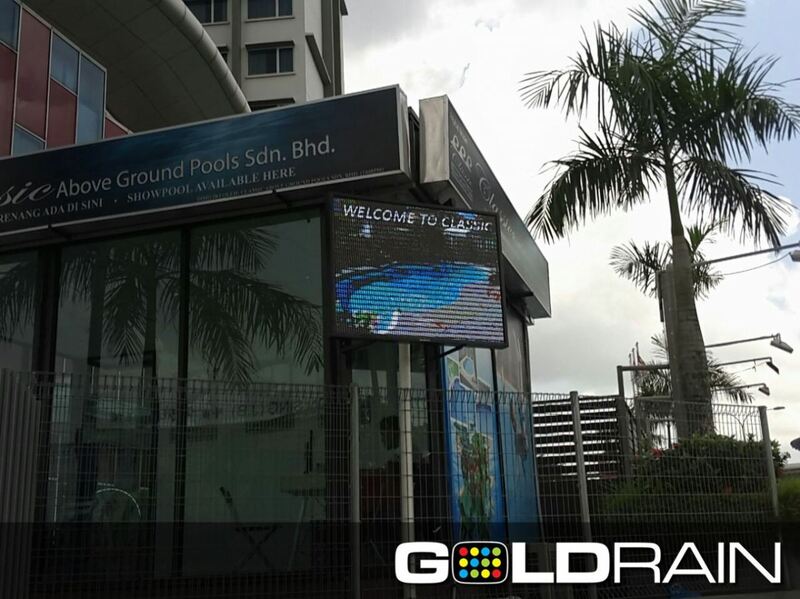 Goldrain LED Multimedia Trading is a company that supplies LED advertising running light box and spare parts. 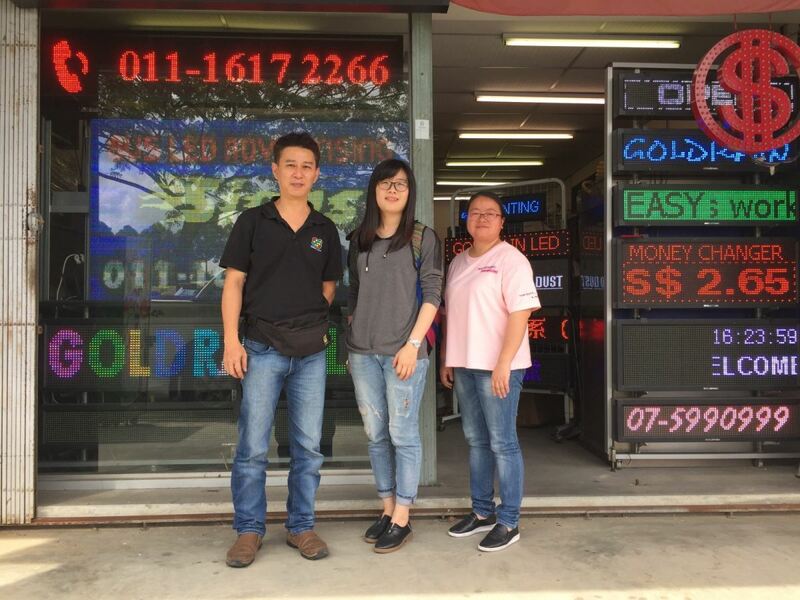 Besides that, we also provide services such as repair LED advertising running light box, folding light box, and programming running light box. 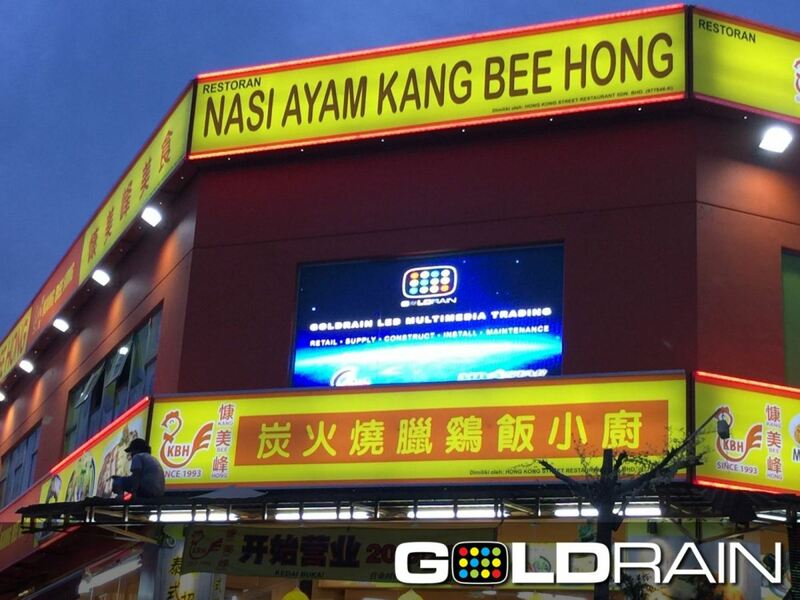 Our company is located in Senai, Johor. 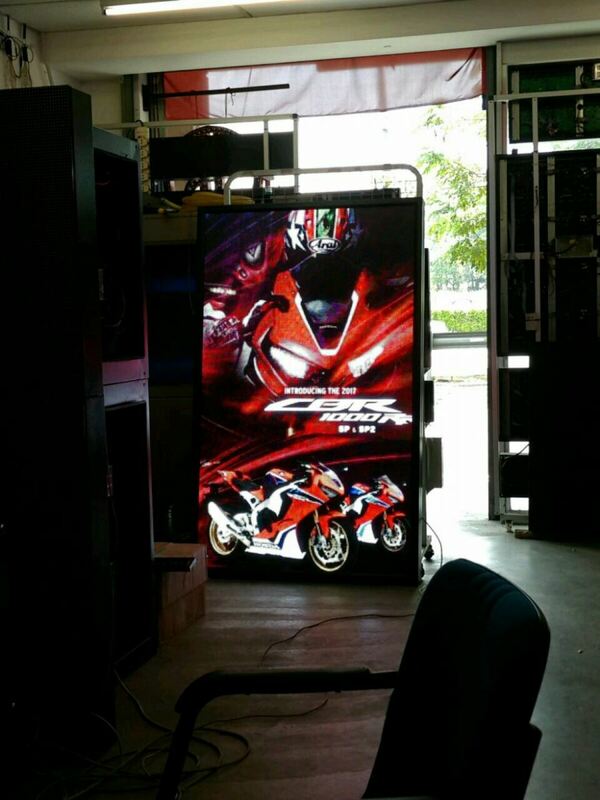 Our product is suitable for commercial advertising screen, TV screen commercials screen, etc. 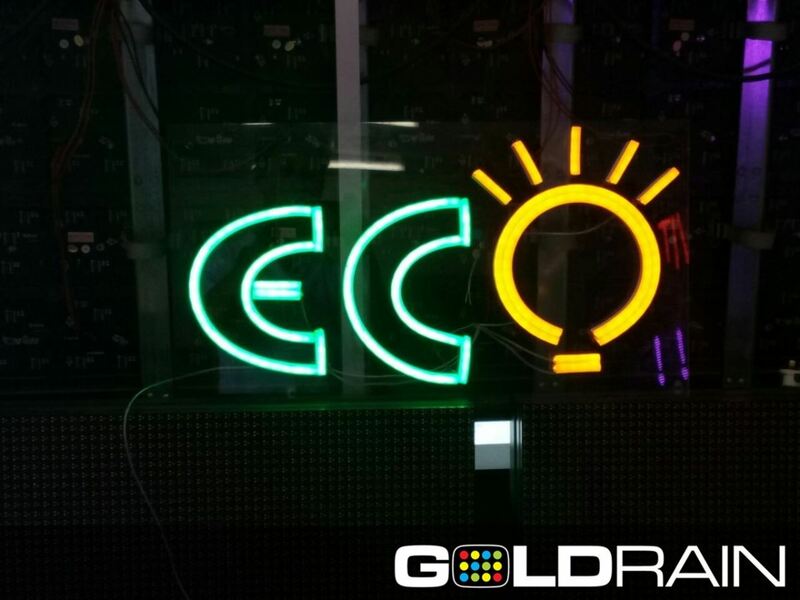 Our company has the international first-class technology development expert and advanced production equipment, a comprehensive standardized management, product technology and control product quality. 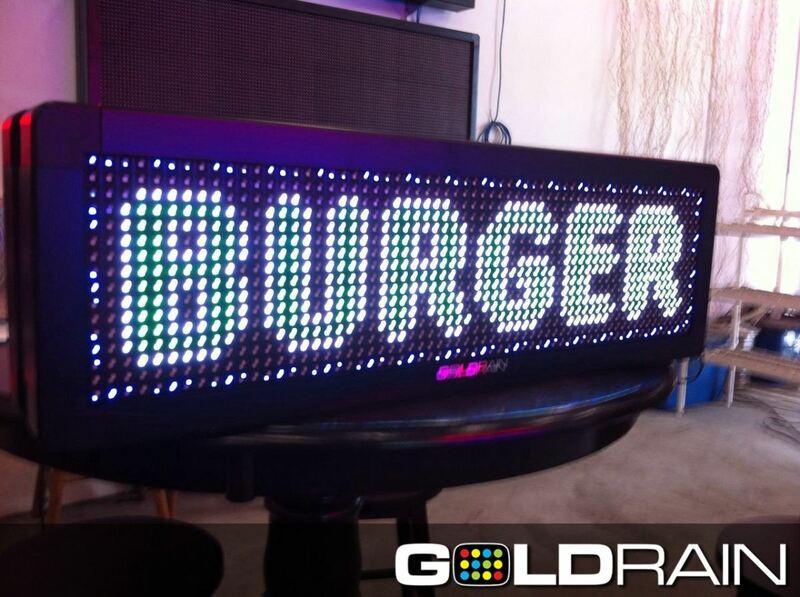 Besides that, our product is low cost, high efficiency, and suitable for any place. 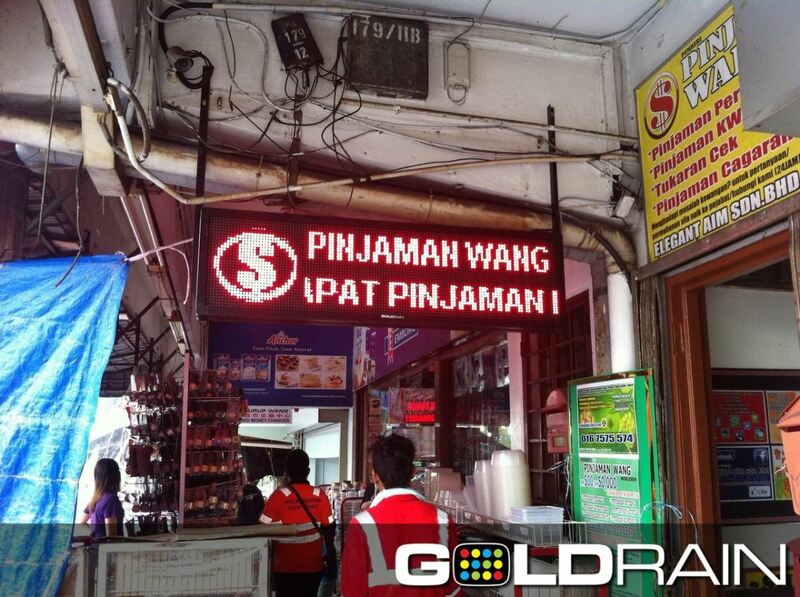 It comes with many colors and simple operation. 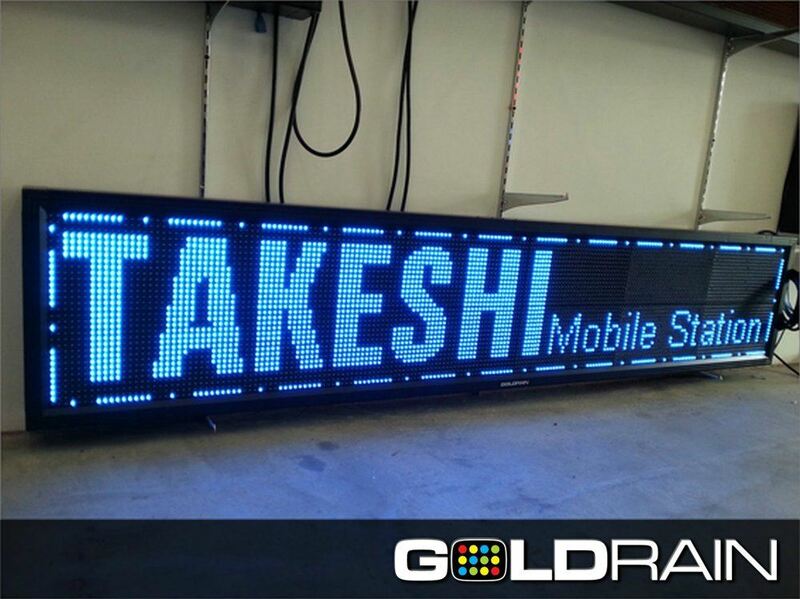 LED advertising running light box is a LED technology designed to attract customer attention with its colorful and sharp light. 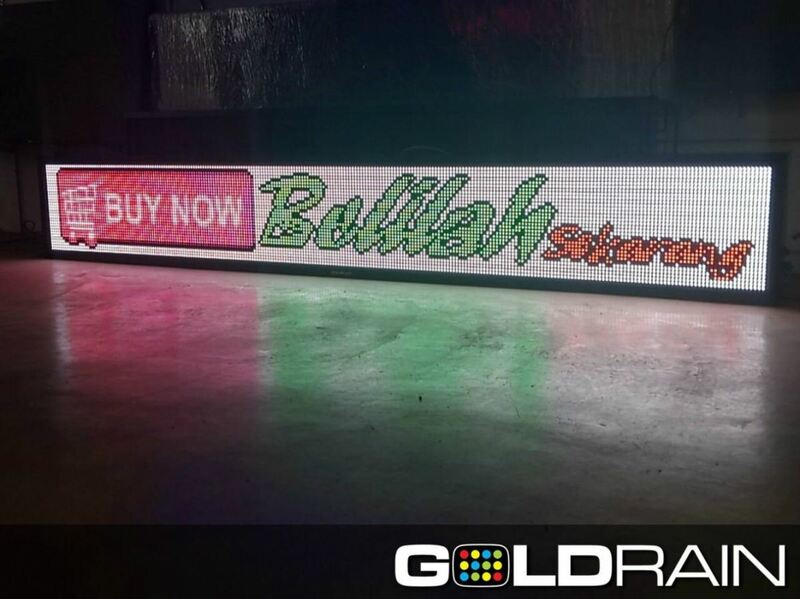 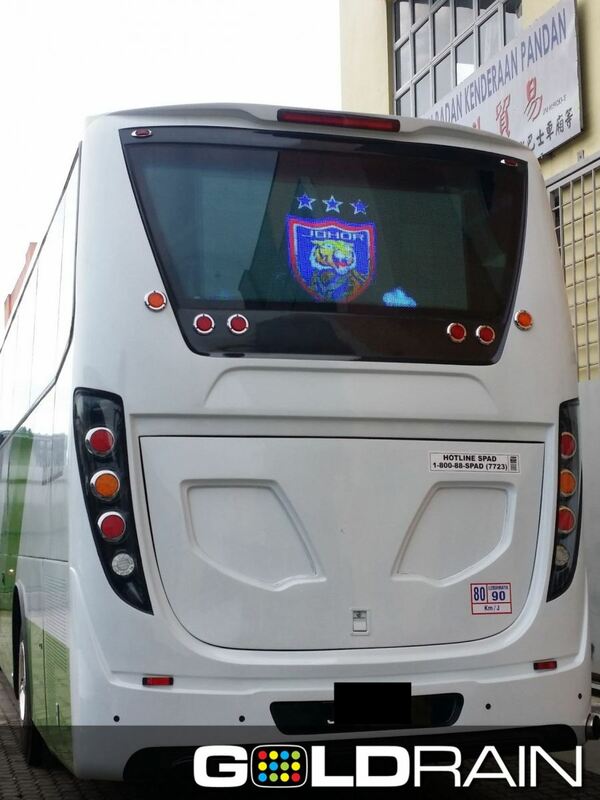 It also enables transfer advertising message as well as company name, what we sell and so on. 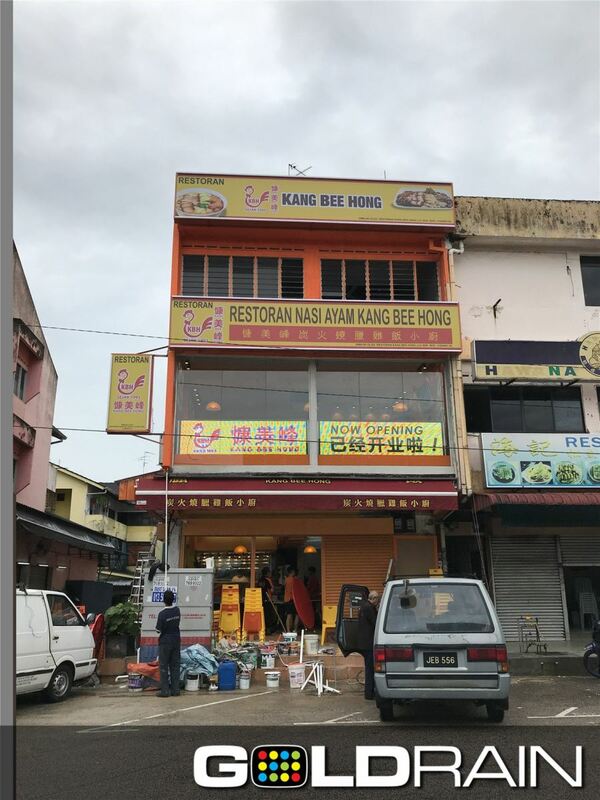 6, Jalan Impian Senai Utama, Taman Impian Senai, 81400 Senai, Johor, Malaysia.